Night music. 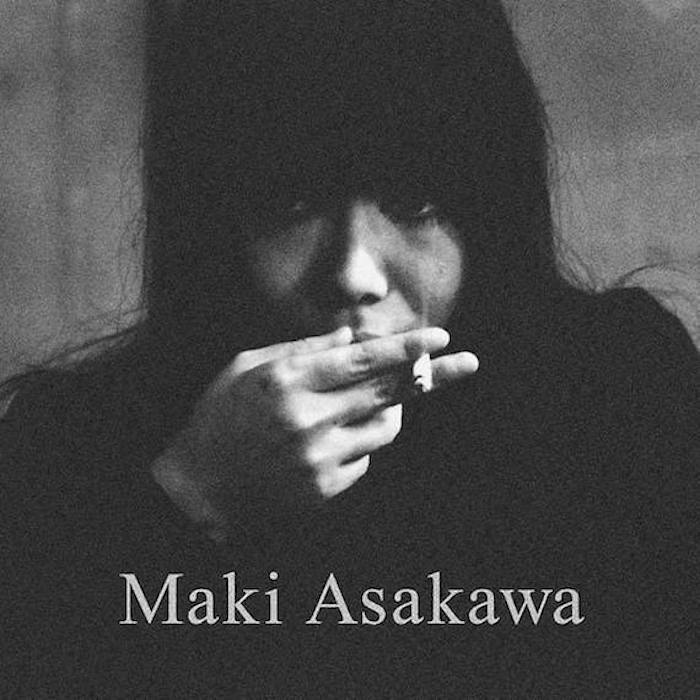 Japanese chanteuse and composer Maki Asakawa’s career spanned three decades, experimenting with the forms of jazz, folk, blues and pop. And while adept at all of the aforementioned, the artist was at her most interesting when she worked her own hybrid of sound. And in the case of standards, she often elevated the original material to new heights in mood, tone and texture. Much of Asakawa’s work has yet to enter the digital sphere, though her albums are readily available via discogs and other third party sellers. And for those looking for an overview, this 2 LP via Honest Johns’s is an excellent primer.